Daily fave Sara Larson was out and about last night in Miami. 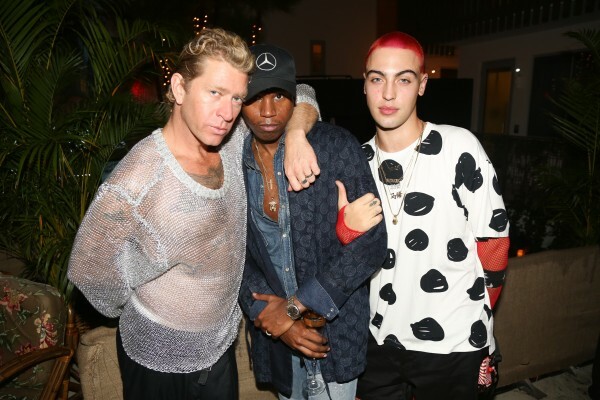 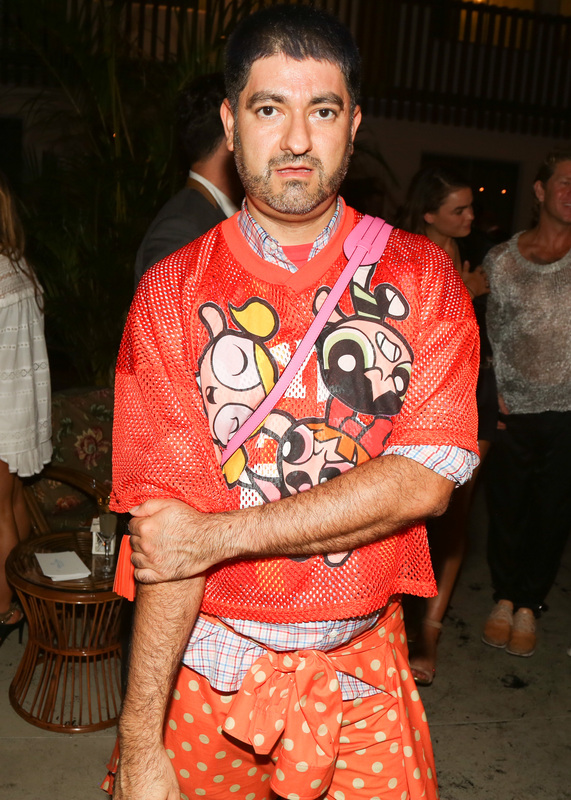 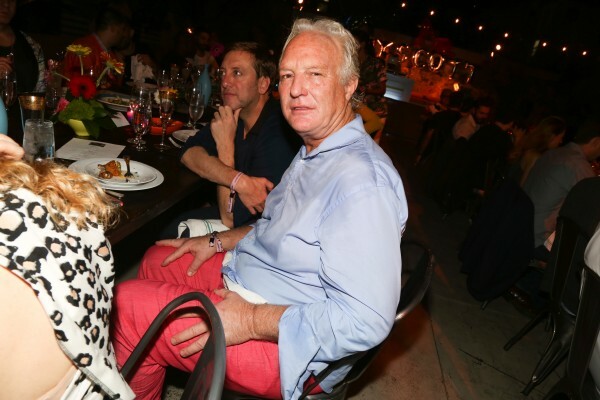 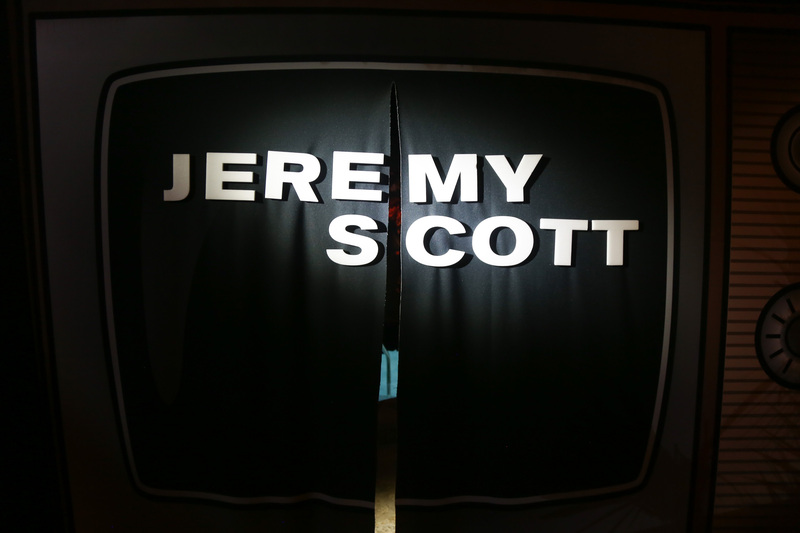 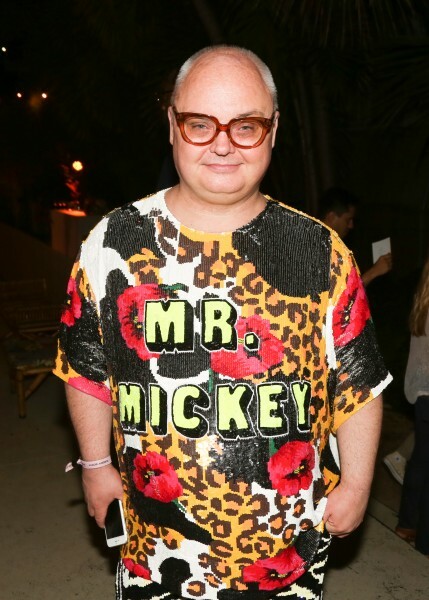 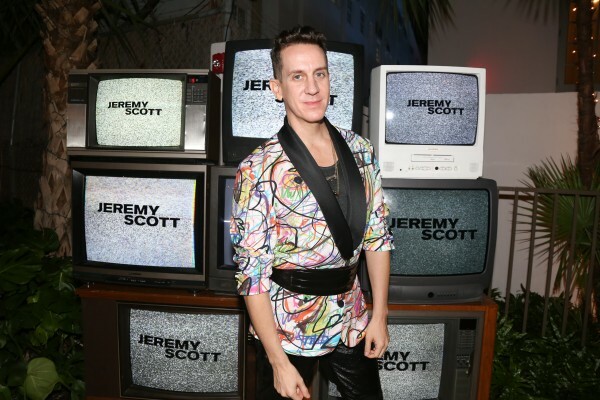 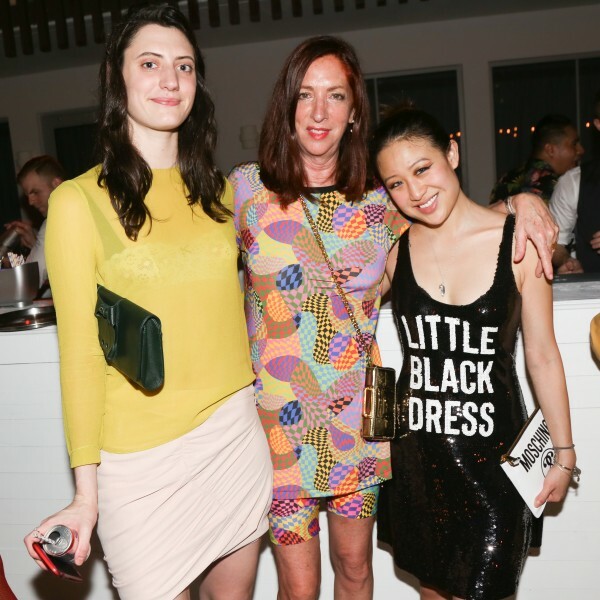 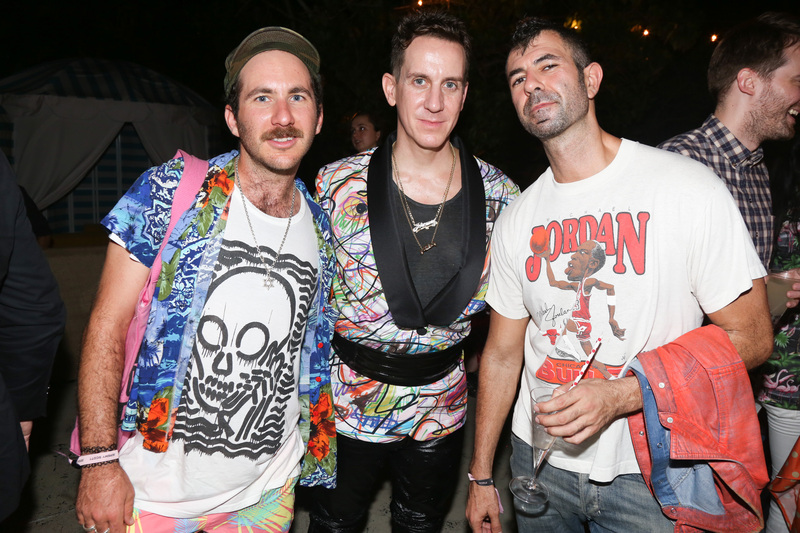 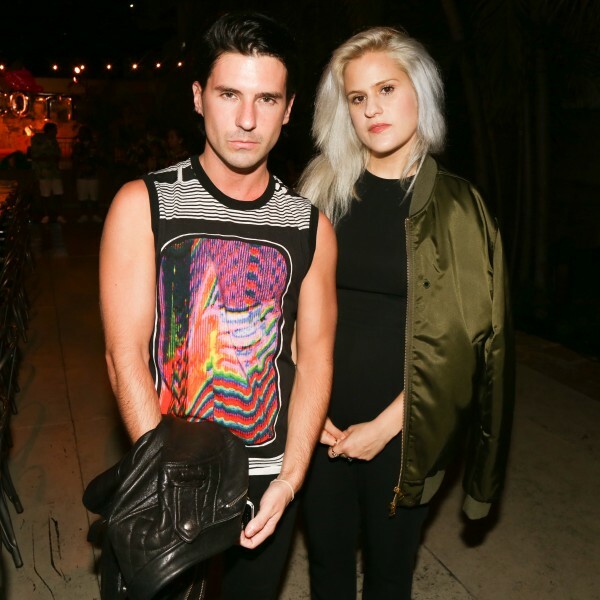 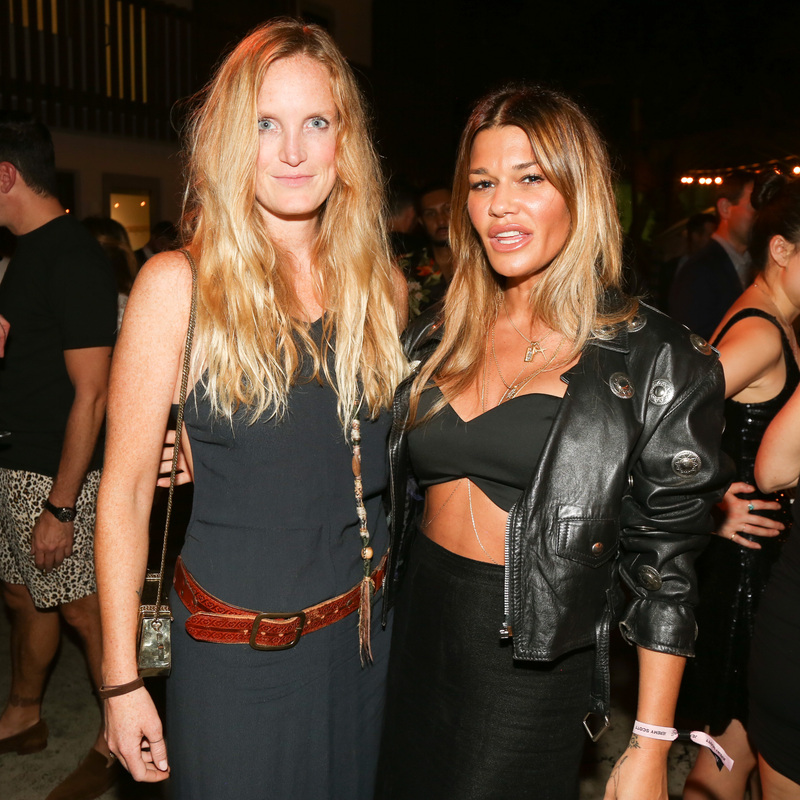 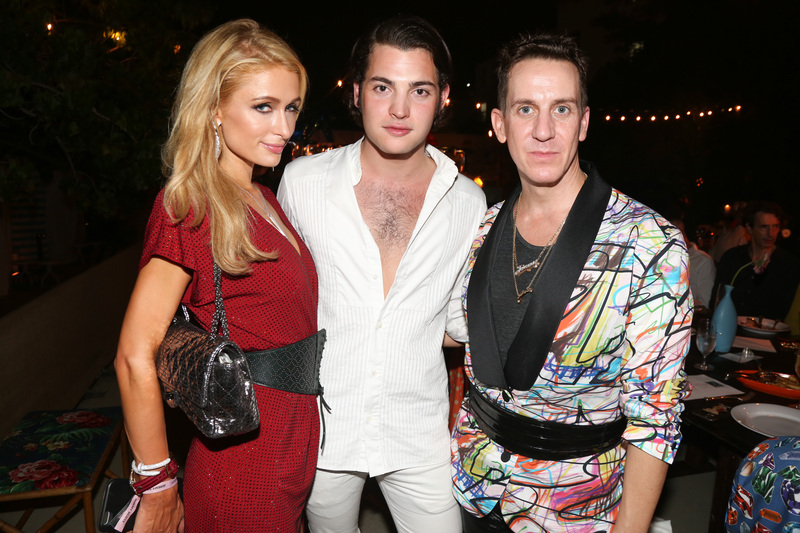 Naturally, she was on the guest list for Jeremy Scott’s now-legendary Art Basel bash. A few boldface names spotted in Jeremyland: Paris Hilton, Pablo Olea, Jordan Daly, Jenné Lombardo, Dangerous Dan, Jahleel Weaver, MAZURBATE, Peter Brandt, Kenny Scharf, Sasha Benz, Bambi, Jeremy Kost, Peter Davis, and Cameron Silver.